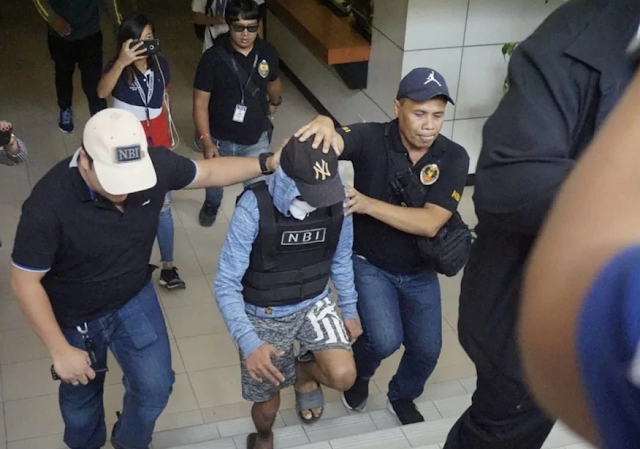 Netizens were shocked over the released of the 17-year-old suspect of Christine Lee Silawan's murder case at the very day where she was laid to rest on Saturday, March 23. Lau-Lapu City Prosecutor's Office has ordered the released of 17-year-old suspect due to some legal lapses in the arrest. According to the court, the teen suspect was permitted to go out of the facility since his arrest did not follow legal process.